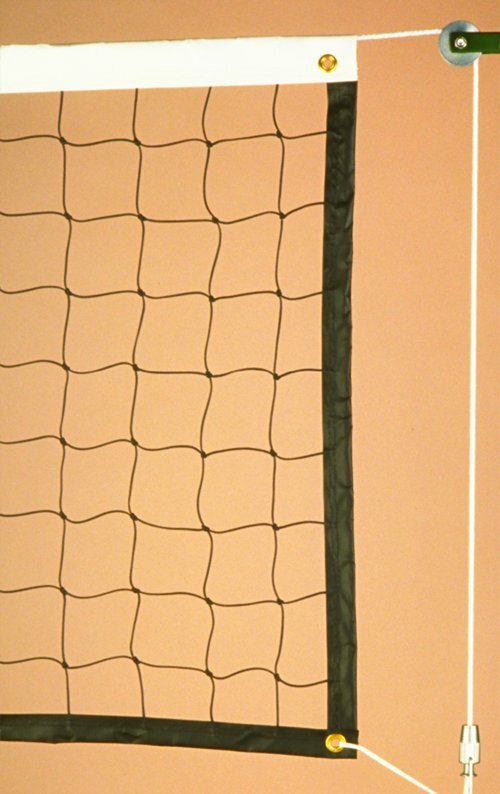 The VB-1000 Recreational net measures 36” in height and 32’ in length. 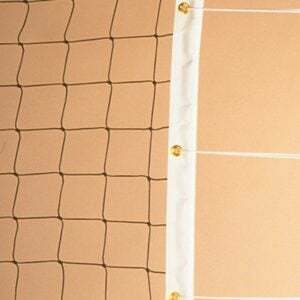 Black braided netting is 2.6 mm in standard 4” square. Vinyl side and bottom tables are made from black reinforced vinyl. Strong white vinyl top band. Corner grommets are secured with included lacing cord. 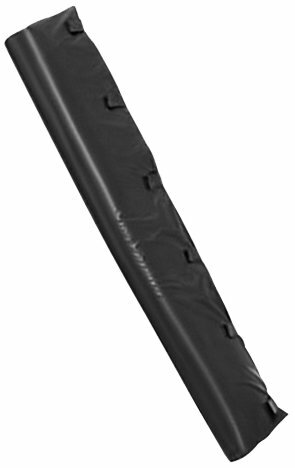 Top band has a vinyl coated steel cable with a 2400-lb. break strength. 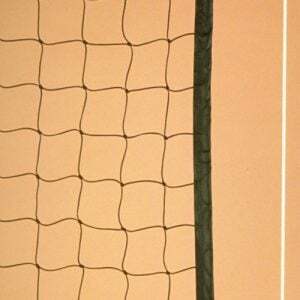 Please contact me with more information about: "VB-1000 Volleyball Net, 36" x 32', Cable Top".